Pantry Overflow Why settle for just enough? 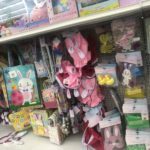 Smart & Final is has some awesome deals on items for Easter Dinner! 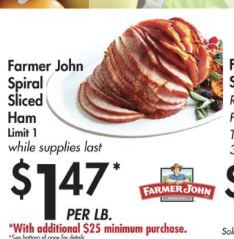 Farmer John Spiral Sliced Ham is $1.47 lb!!! 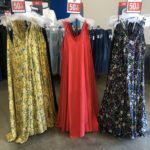 You have to have a minimum purchase of $25-which will be easy because their prices are great this week! 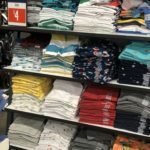 These deals start 4/17 and run through 4/23! 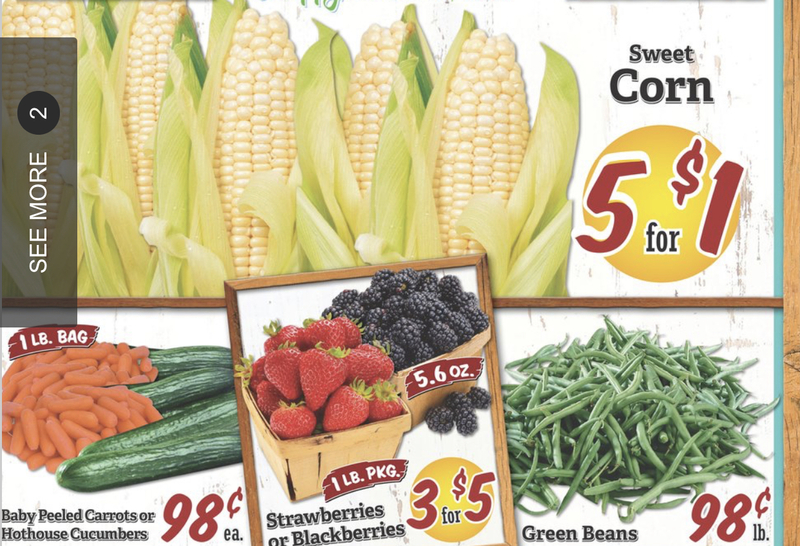 Amazing produce prices this week! Fresh Green Beans $1.49 lb. 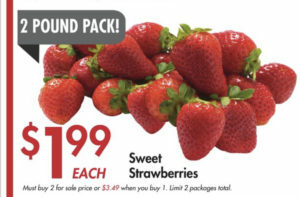 2 lbs of Strawberries for $1.99! 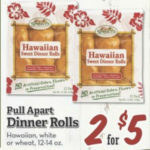 You must buy 2 packages -and there is a limit of 2! 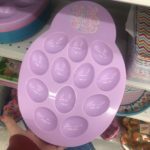 You can use them for desserts, sides, and more! 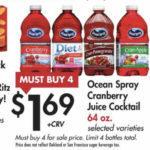 This is the best price on strawberries anywhere and my favorite deal this week! 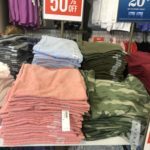 Old Navy ~ 50% Off Dresses, Shorts, and Tees + More Deals! 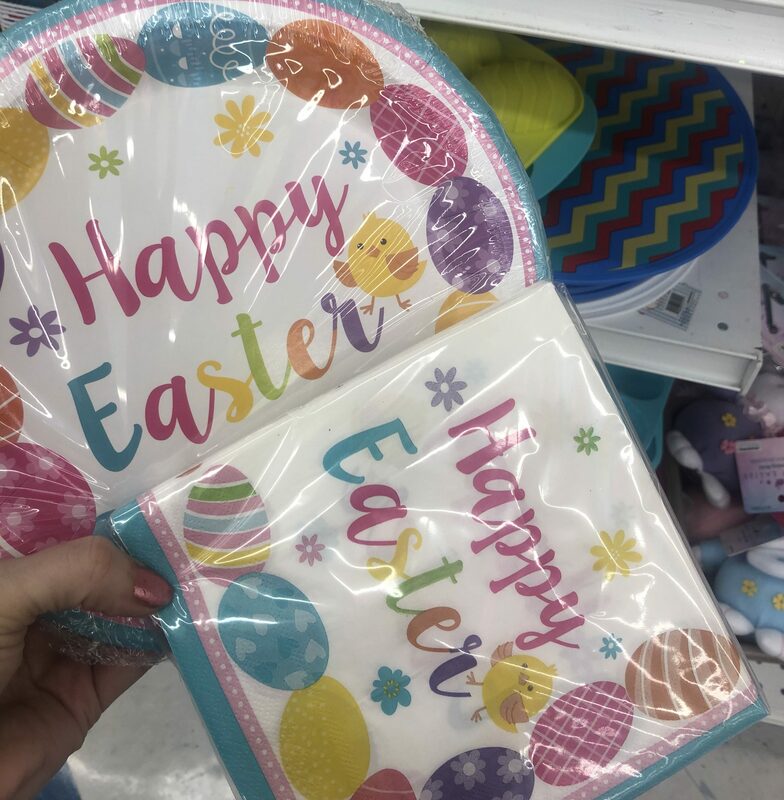 Looking for a way to grab Easter outfits for the family? 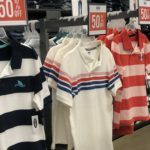 Old Navy has a great selection on Dresses, Polo shirts and more right now! 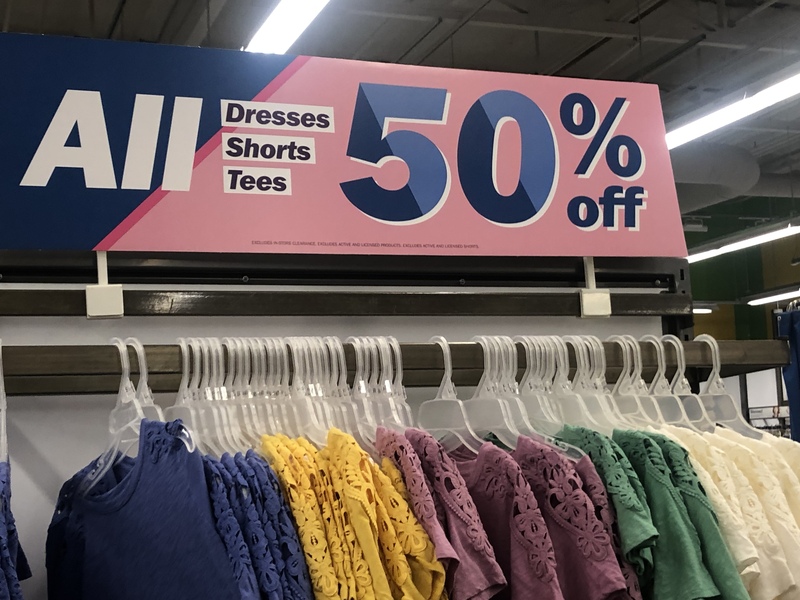 All Dresses, Shorts, and Tee are 50% Off! 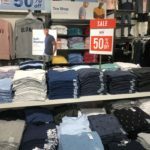 While you are there, check the clearance!! I saw dresses for $3.97, T-shirts for $1.99 and many other deals on items that were MORE than 50% off! Tri Tip Roast $2.99 lb. 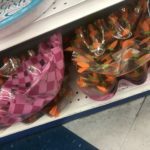 Oscar Mayer Bacon 1lb $2.99!! 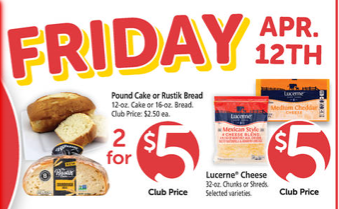 Lucerne 2lb Shredded and Block Cheese $4.88 with ad coupon! 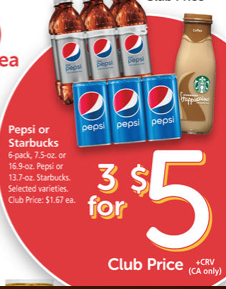 These items are the best deal around! 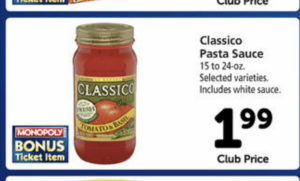 *Check for $.50 off Classico coupons from Monopoly Pieces! 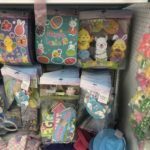 Sprouts Deals for Easter Starting 4/17 Through 4/23! 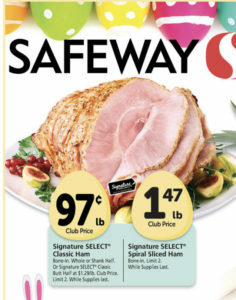 Sprouts Spiral Sliced Ham $1.99 lb!!! I have had this ham even without it being a holiday-and it is VERY good! All Natural Turkey Breasts $2.99 lb. Chicken and Pork Sausage Link or Bulk $2.99 lb. Fresh Green Beans $.98 lb. 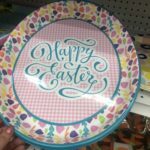 99 Cent Only Store Easter Items-Easy Decor and Dinner Ware! Are you having an Easter Party?? 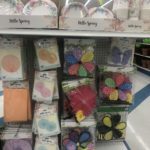 These Paper products, serving trays, and more are $1 at the 99 Cent Only Store! They were so cute I had to share! 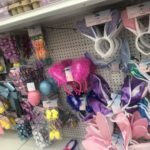 There are also some great decor items for $1 only too! 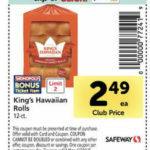 $5 Friday at Safeway 4/12!! It is $5 Friday at Safeway 4/12!! Lucerne Shredded and Block Cheese 2lbs $5!!! 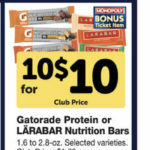 Check your Monopoly Coupons for $.50 off! 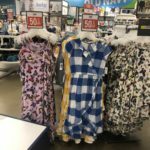 Primo Taglia Ham $5 lb. 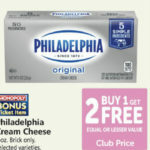 Medium Cheddar Cheese $5 lb. 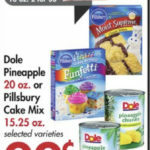 Top Grocery Deals at Sprouts Starting 4/10 Thorugh 4/17! 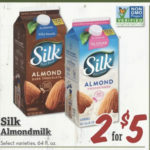 It is a new week at Sprouts!!! 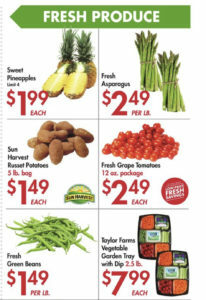 Here is a list of the best deals this week for Meat, Produce, and Grocery Items!! 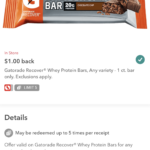 Make sure you download the Sprouts app for even MORE savings. They have lots of digital coupons you can add to your account and save $$ just by scanning your phone! 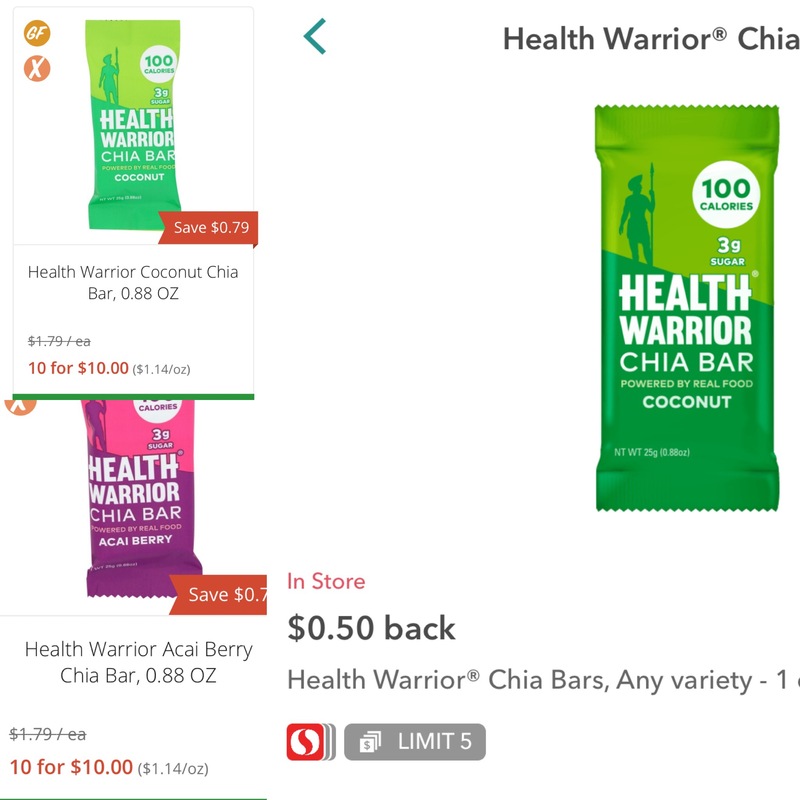 Also, If you do not have the IBOTTA CASH BACK app-grab that too because I get SO many items cheap and free at Sprouts using this app! 100% Grass-Fed Ground Beef $3.99 lb. Wild Alaskan Sockeye Salmon Fillets $8.99 lb. Organic Whole Chicken $1.99 lb. 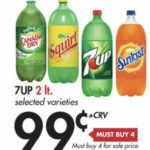 Boneless Skinless Chicken Tenders $2.99 lb. 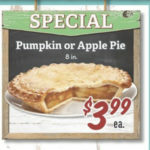 Boneless Skinless Chicken Thighs $2.99 lb. 85 % Lean Ground Turkey $2.99 lb. 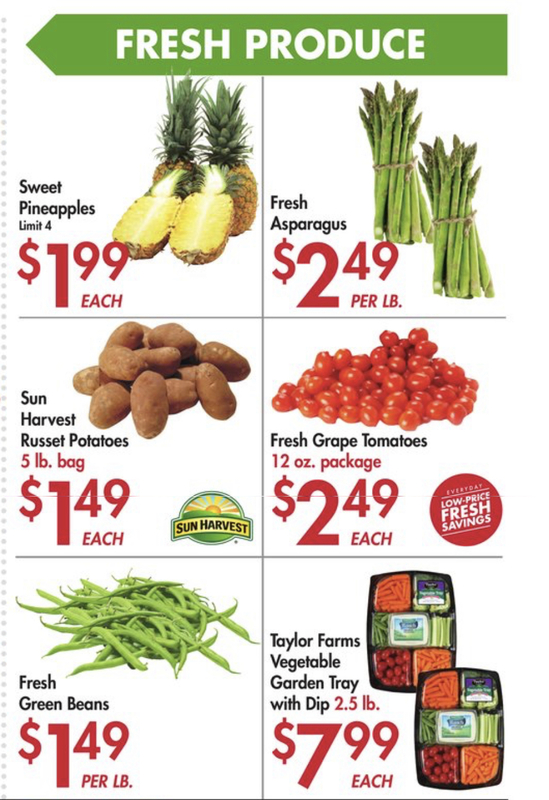 Italian or Yellow Squash $.98 lb. 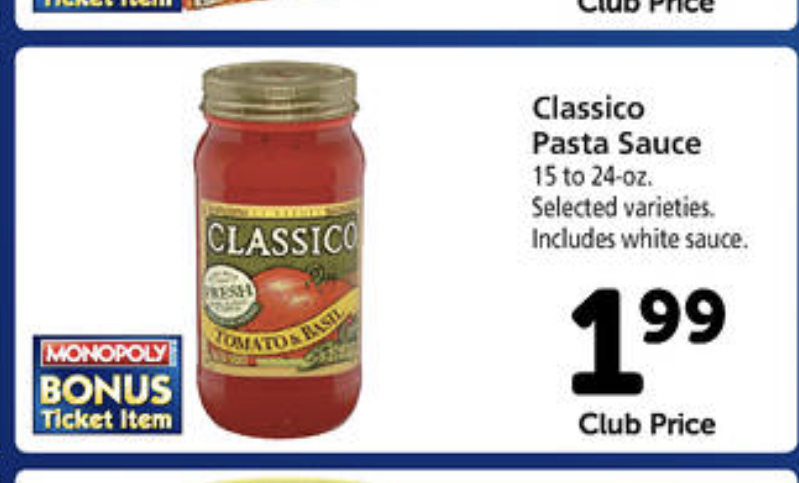 Roma or Beefsteak Tomatoes $.98 lb. Health Warrior Chia Bars Only $.50 Each With Sprouts Sale and Ibotta Cash Back! 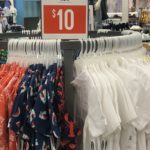 Even for $1 this is a great sale price!! 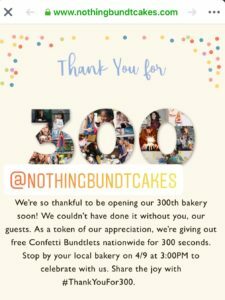 FREE Nothing Bundt Cakes Funfetti Bundtlet 4/9 at 3 PM!!! Nothing Bundt Cakes Fans-TODAY is the day!!!! 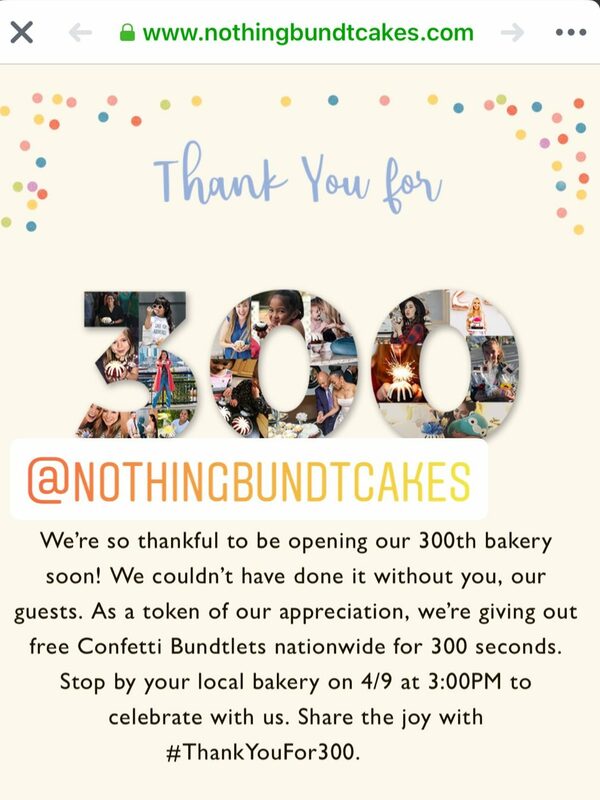 At 3 pm they will be giving away 300 Funfetti Bundtlets to celebrate their 300th store- only for 300 seconds!! My kids have been begging me to get them out of school early for it!! This place is seriously my biggest temptation in life. I live close by too! 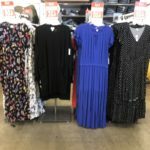 Enter Those Monopoly Codes=FREE Prizes and MORE! 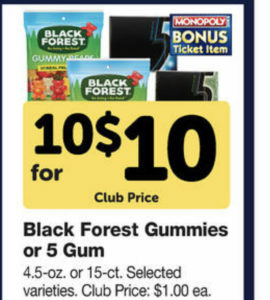 Are you playing the Monopoly Game at Safeway?? 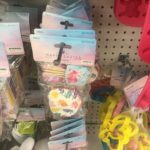 Don’t just track the game piece markers-scan the codes on the 2nd Chance pieces too! 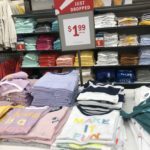 you may win some FREE items!!! I scored a FREE Tall Coffee today!!!! 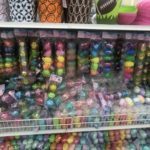 The prizes will just load to your card! 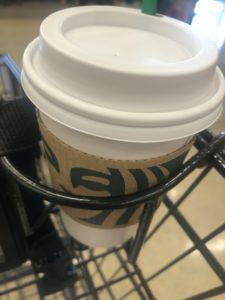 I also earned enough tokens for a $25 Grocery Gift Card. I have won BOGO Bowling passes, Shutterfly prizes, and other coupons so far..